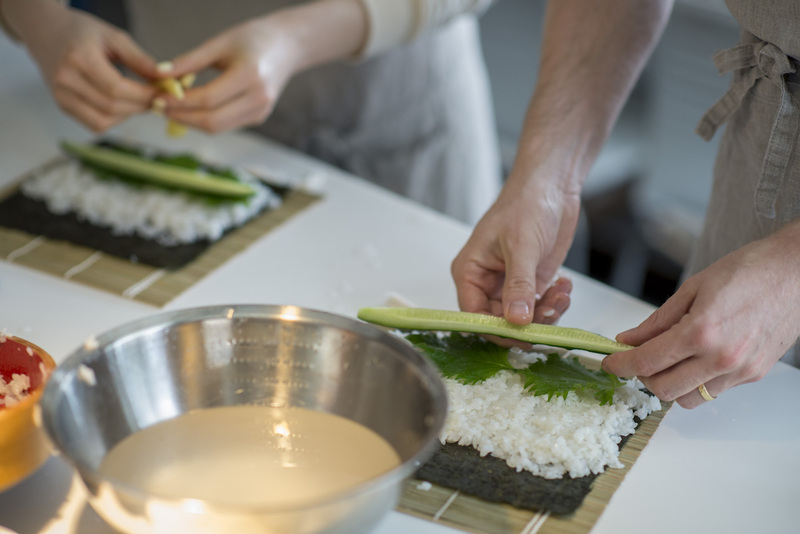 Sushi making at Home is one of signature classes that to learn the amazing hand-work dishes in Japanese cuisine. 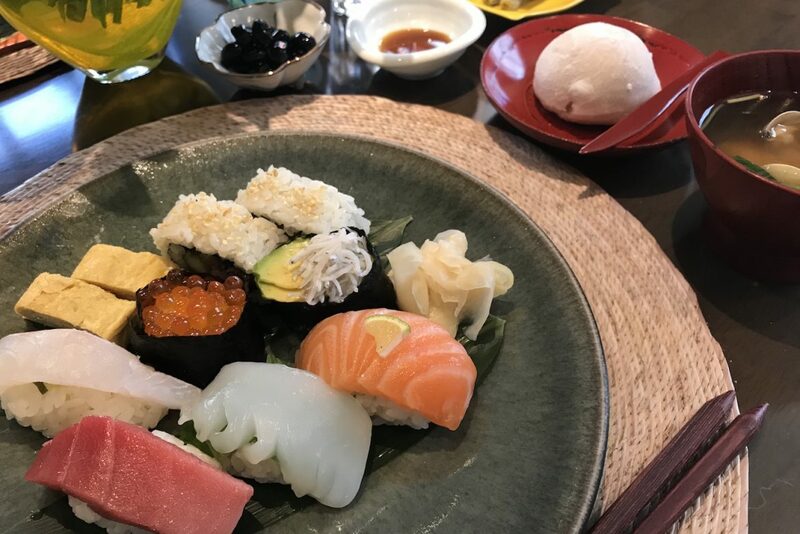 Just because you are in Tokyo, it is time to experience fresh and many kinds of sashimi, making sushi vinegar, and how to make sushi rice at home. In this class, we will be making a full set of sushi lunch or dinner. We will learn basic Japanese dressings, learning about kinds of miso we have, then we will make miso soup. 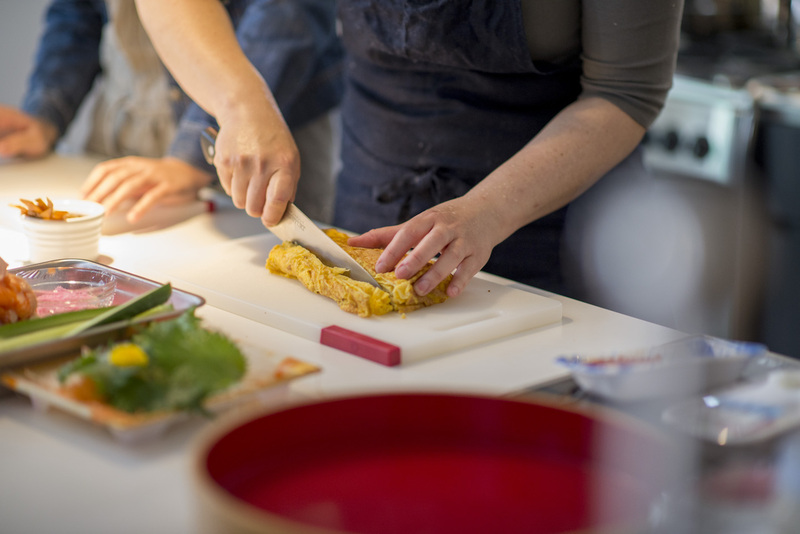 And, as a sushi topping, we will make delicious tamago-yaki using Japanese tamago square pan! 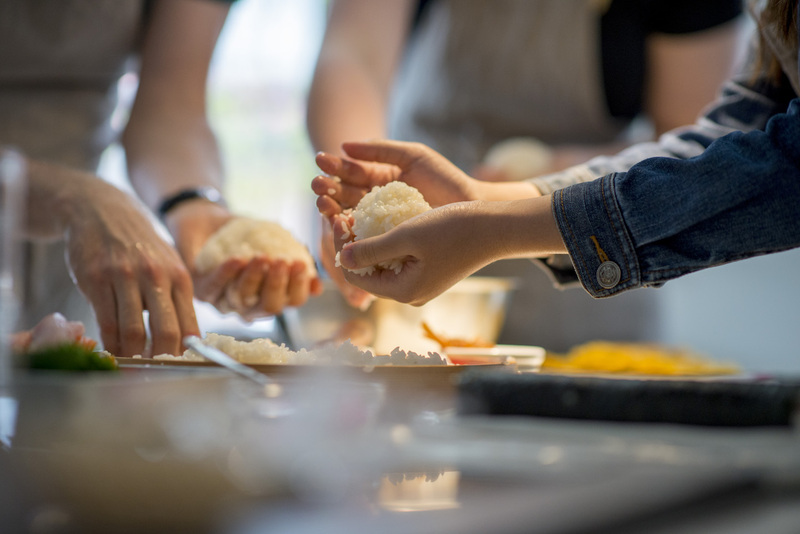 We will be making delicious rice using clay pot, sushi vinegar, and make our own sushi plate, nigiri, inside-out rolls, and tamago. 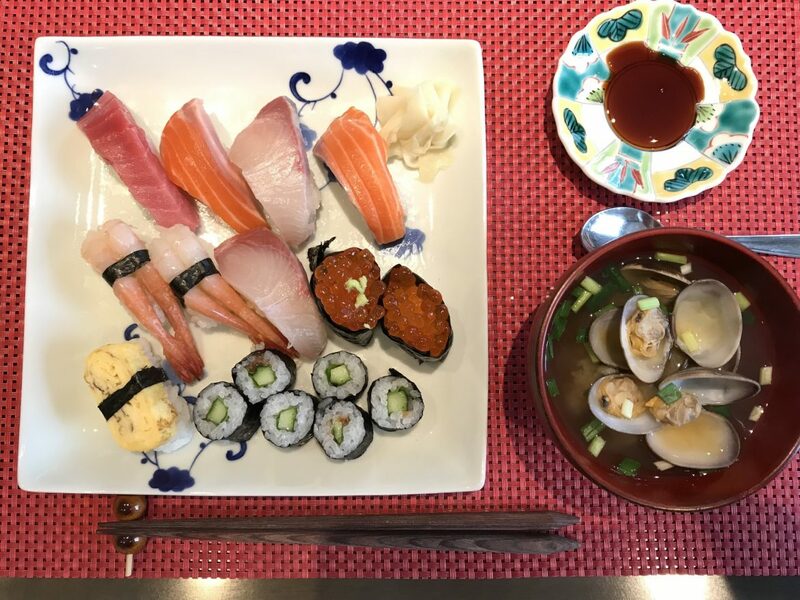 After taking this class, you will be confident and enjoying throwing a Japanese sushi party in your home!